To expand our visibility and improve our offers, Mycvfactory is building partnerships with numerous businesses, some of which could certainly be of interest to you! 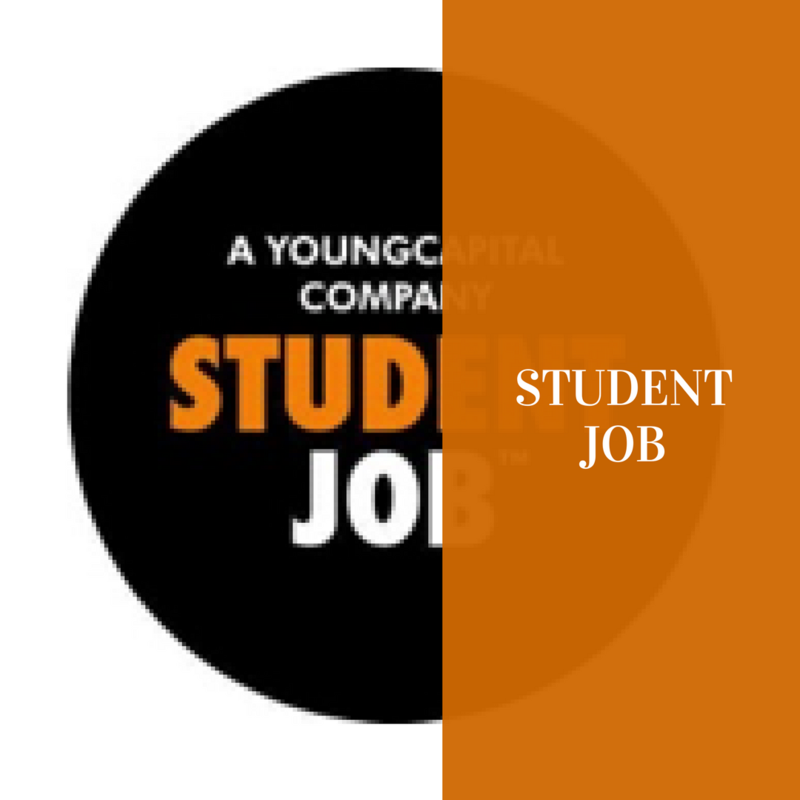 Studentjob helps every student find a job! 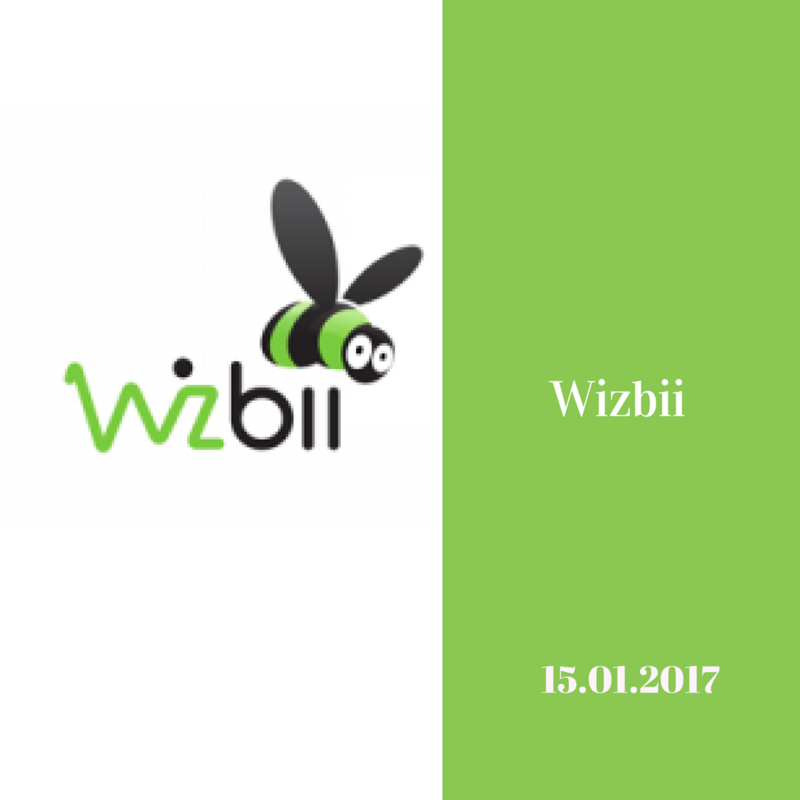 Wizbii helps junior profile find a job!